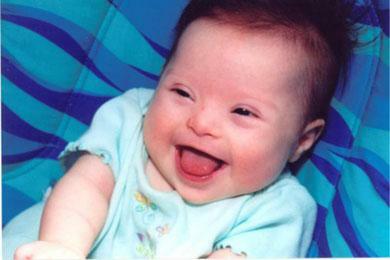 When grant funds are available, Children’s Center provides an Enrichment Program for eligible families of infants and toddler s that are enrolled in the Early Steps program or are receiving therapy (occupational, physical or speech). 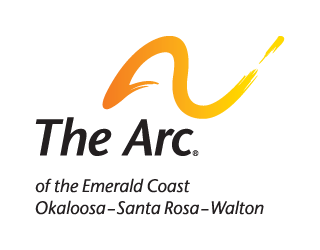 ARC of the Emerald Coast provides Early Steps professionals to work with children in their natural environment. These children have to qualify through the Early Steps program. Services include following the Family Support Plan that was developed by the team assigned to the family and could include weekly visits from one of our Individual Teacher Developmental Specialists (ITDS). These specialists work with families and care givers to help the child reach their maximum potential.